Powers Road Self Storage features 550 Ground Level Units with Sizes ranging from 5Ã—5 to 12Ã—30. We have both drive up and indoor access units to fit your needs. You will find our roll up doors are 8" wider than most storage facilities. Our 5' wide units have 3â€™8" wide doors and our 10' wide units have 8â€™8" wide doors. Call for availability!! At times many storage facilities in Bend are near capacity. 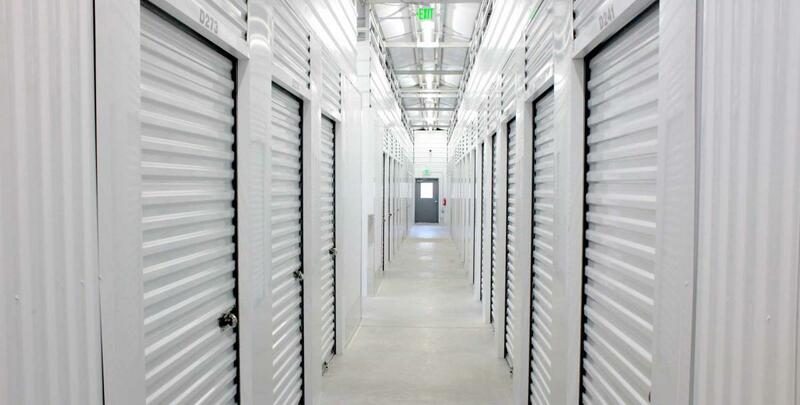 We have many â€œInterior Accessâ€� self storage units ranging in size from 10Ã—15 down to 5Ã—5. At first blush these may seem inconvenient, but they have many advantages to consider. The weather here in Bend Oregon is quite unpredictable. The forecast is usually â€œPartly Cloudy, with the chance of everythingâ€�. That said, the interior access units will stay far cooler in the 90+ days of the summer. And in the winter, spring and fall, you will have a nice dry hallway to sort through your stuff, while searching for the one item that youâ€™ve inadvertently packed into the back of your unit. While these units are not truly climate controlled, they are the next best thing to it. 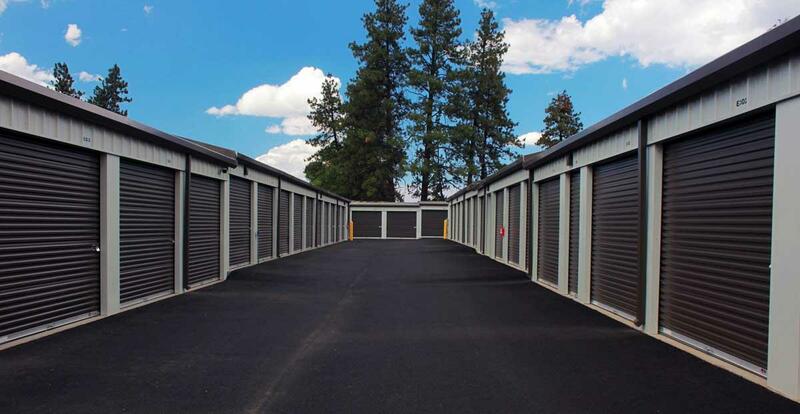 We are the ideal choice for secure storage in Bend, OR. 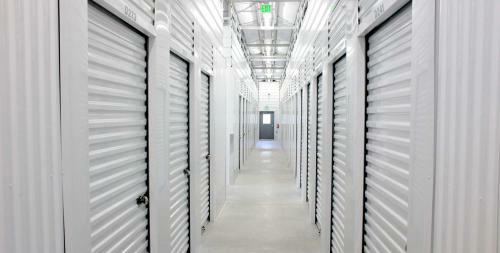 Let our brand new storage facility provide secure storage for your business files and records. Even merchandise or inventory can find ample space here. Choose short term storage for your furnishings as you relocate or renovate. All leases are month to month for short term storage options, and your due date each month is the date that you had rented the unit (so not necessarily the 1st). Due to limited availability of certain sizes it may not be possible to reserve a unit for the exact date you want. At times, storage units become quite scarce in Bend. So you may have to book and begin paying for your unit sooner than you actually need it!! Click Contact Us, or visit our storage center at the corner of Parrell Rd and Powers Rd, in beautiful Bend, Oregon from 10 am to 5 pm Mon â€“ Fri. Anyone looking for storage come to our state of the art storage center and take advantage of our long list of storage features. Your stuff is always safe. 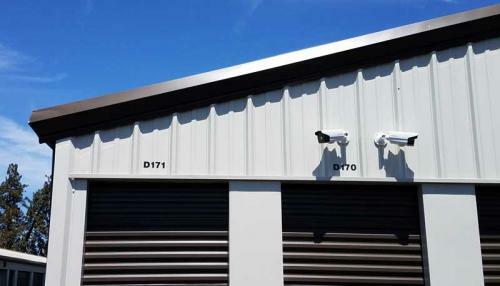 Our facility offers many security features. We have many units that provide easy drive up access.